The products developed for motorcycles meet the power and efficiency requirements of a sector that, more than any other, is defined by extreme conditions. 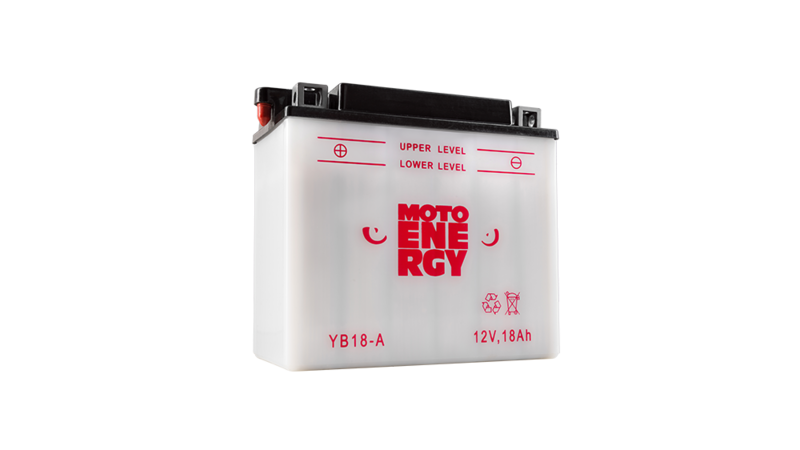 The MOTO ENERGY batteries in the dry charge version are available with either AGM or Flodeed technology. Thanks to the use of primary lead, the range has characteristics of high-resistance to corrosion and vibration, along with a greatly reduced water consumption. In addition, batteries that use AGM technology do not require any maintenance. They are hermetically sealed and therefore completely leak-proof. Compared to normal AGM batteries, they guarantee higher starting power, greater capacity and longer life -cycles for longer battery life. The products developed for motorcycles meet the power, efficiency and silence requirements of a sector that, more than any other, is defined by extreme conditions. The consolidated know-how in the production of motorcycle batteries allows Vipiemme to create a high-performance product, able to withstand any driving condition.